Everyone wants a home with lots of curb appeal. 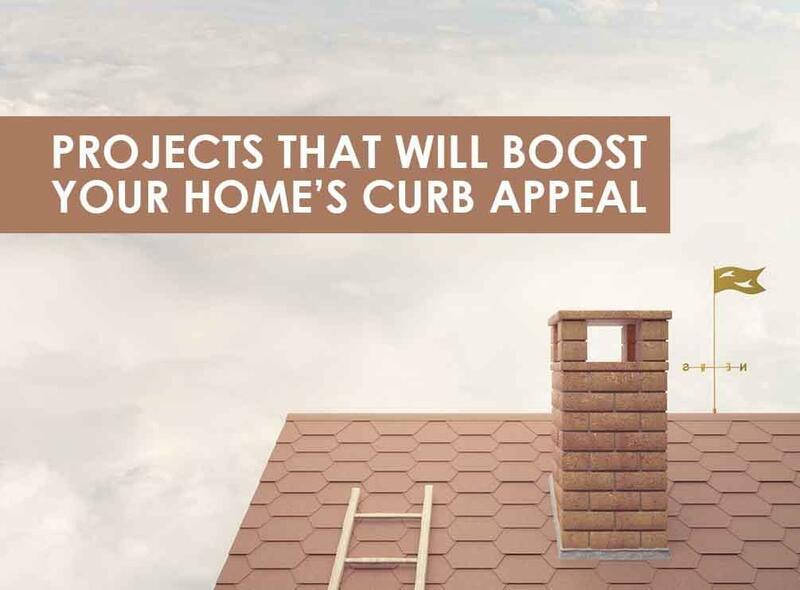 When choosing an exterior home improvement, remember that some projects can boost your home’s curb appeal much more than others. If your resources only allow one project at a time, then you should choose your projects that count. As long-time experts on exterior home improvements, including roofing in Evergreen Park, IL, we at Rogers Roofing know what can boost your home’s curb appeal. The most visible part of your home is also the most essential. Keeping the roof in top shape is (or should be) the priority of every homeowner: it keeps the house dry, it helps keep the indoors warm, and – with the right choice of roofing material – makes the home look good. This is why roof replacement is the first choice for exterior home improvement. And if you’ve been having roofing leaks and unusually high energy bills especially during winter, then all the more reason to have your roof replaced. Whether you prefer asphalt shingles, metal, or concrete tiles for your Hammond roofing, there are several options for color and texture that you can choose from. Our expert consultants can help you narrow down your choices until you find the roofing that’s perfect for your home. Siding is the second most visible part of your home, and therefore deserves the same amount of care and attention. What’s great about today’s siding products is the diversity of choices in textures, colors, and features. Vinyl siding is a great option for its durability and zero-maintenance properties. It’s also available in a myriad of molded-in colors, which means that not only does it require minimal cleaning, it doesn’t even require painting. Or if you want something stronger and more textured, consider James Hardie fiber cement siding. Consider replacing the curb-facing windows with bay or bow windows in Hammond, IN. These windows add visual space – and usable seating space – without taking up additional square footage. Whether you prefer the angular bay windows or the gracefully curved bow windows, these windows can make your home look bigger and more beautiful. Plus, replacement windows with double-glazed sashes can also improve your home’s energy efficiency, which can help reduce your energy bills. If you would like to know more about how we can help you boost your home’s curb appeal, call Rogers Roofing today at (219) 228-8210 or fill out our contact form for a free, no-obligation estimate.